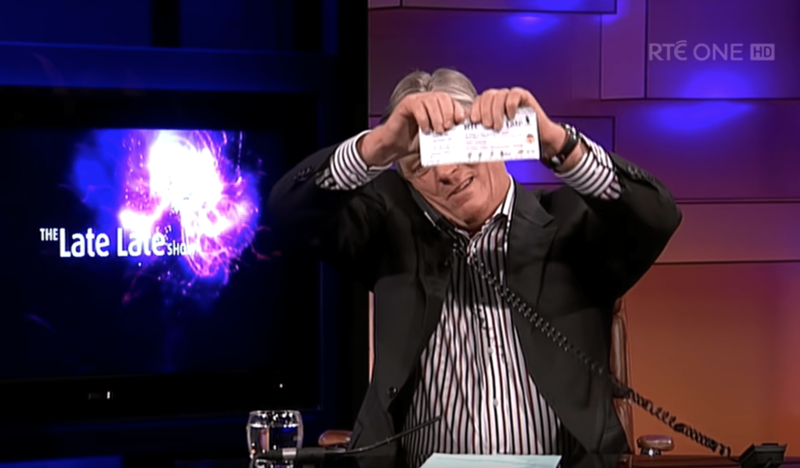 Pat Kenny has recalled the infamous moment he tore up tickets for The Late Late Toy Show live on air, after a competition winner turned them down. The broadcaster appeared on The Late Late Show as a guest on Friday night, and looked back at the ten years he spent hosting the RTÉ chat show. Ryan then played the archive clip, in which the competition winner told Pat that she wasn’t “particularly interested” in going to the Toy Show – which lead to Pat ripping them up live on air. 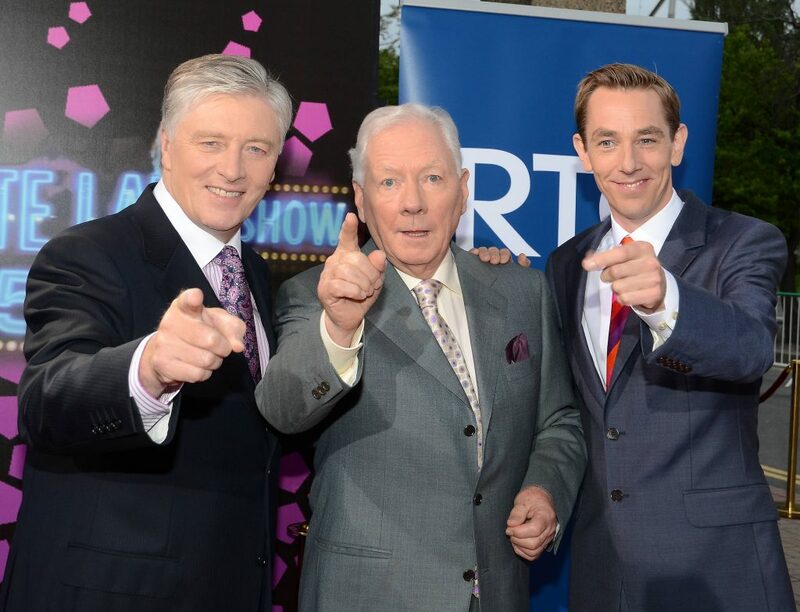 The 70-year-old also opened up about his decision to leave RTÉ after nearly forty years. “I’d done ten years of the Late Late and 11 years of Kenny Live so that’s 21 years of talk. Gay did 37 years and I was never going to do that,” he said. “I’d done ten Toy Shows and I’d been to Lapland, come into studio on an elephant, come in on stilts… and I felt I was leaving on a high and there was also the opportunity to do Frontline on RTÉ current affairs. “I’d come to a point where I was doing a lot of Prime Time,” he added. “I’d been moved from Frontline, which I didn’t want. Anyway, I agreed go to Prime Time and it was a Monday night, a Tuesday night, and a Thursday night and I didn’t know which one I’d be doing – all three or none. “And I found that, given I was doing a programme every morning on radio, it was very demanding so I said I don’t want to do telly, I want to take a step back from it. “And the people in power [in RTÉ] didn’t want that and then Newstalk came along and said how would you like to do radio? I hadn’t worked truly in the independent sector, let’s see what it’s like, and it was a very good decision,” he added.